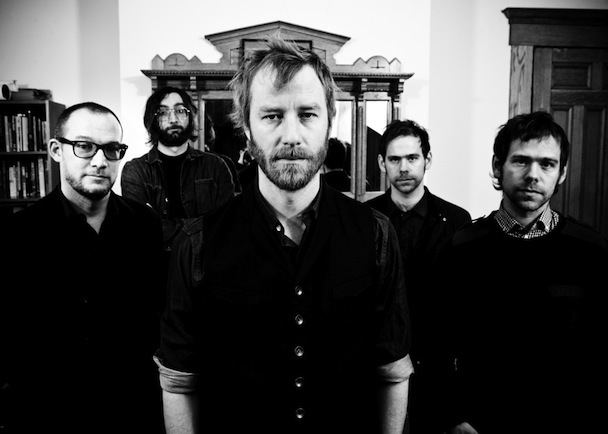 I may have been preoccupied when The National released their album Trouble Will Find Me earlier this year, as the only tracks I’ve managed to listen to then was “Heavenfaced” and “Demons”. 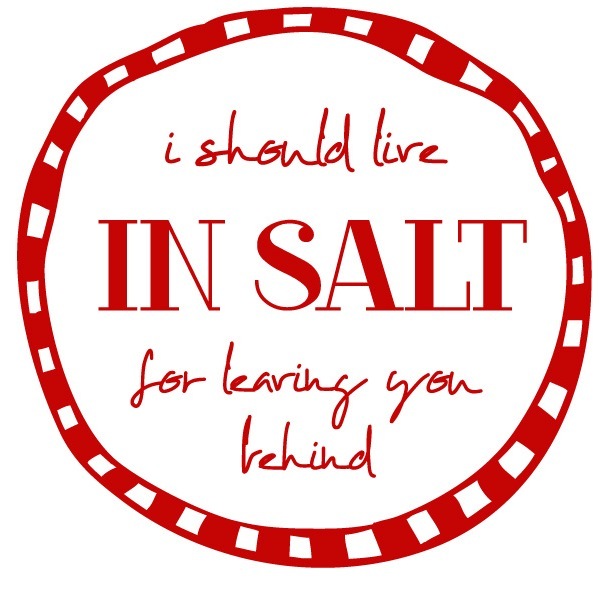 As punishment for my negligence, I missed out on the comfort of “Don’t Swallow the Cap” and this week’s track, “I Should Live in Salt”. Earlier this year (and by the time they’ve released the new album), I have a renewed liking for their earlier hit, “Terrible Love”. Comparing The National’s sound right now from their earlier work, Trouble Will Find Me is less heavy, but it doesn’t risk the depth of their sound. It just feels like someone decided to let the songs breathe, which makes this an easier listen. “I Should Live in Salt” opens the album, and quite honestly, I could go on just looping that first track.